Penelope's Portfolio: Completed Social Skills Bundle!!! 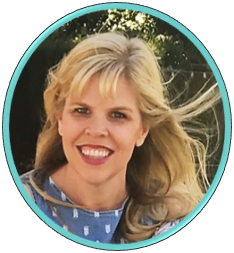 In preparation of heading off to the wilderness for some much needed rest and relaxation, I have been working on everything and anything to do with Penelope's Portfolio. I really do love what I do! All that has led to one HUGE accomplishment. 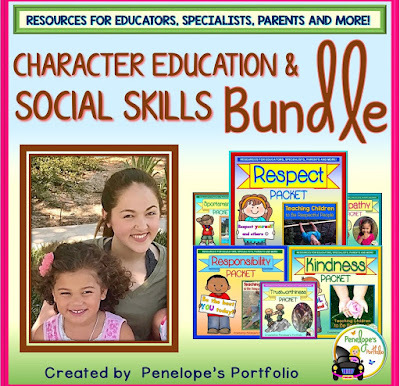 I recently updated and completed my Social Skills - Character Education Bundle. Woohoo, Bravo, Back flip, and all that!!!! That's right, 70 virtue packets focusing on 70 different character education traits make up this completed bundle. If you previously purchased this bundle when it was still growing, please re-download for free to get the completed and updated version. If you have not purchased it, you may view it here. It's always a great time for Character Education!